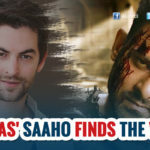 » Prabhas Saaho First Look Date Finalized? Rebel Star Prabhas’s most anticipated flick Baahubali – the Conclusion is all set to release on April 28th. Baahubali – the Conclusion is the sequel to Baahubali – the Beginning, released in 2015 which is the third highest-grossing Indian film to date. For this epic film, Prabhas has undertaken a rigorous journey of 5 years. Since he joined hands with SS Rajamouli, Prabhas did not sign any film. On the other hand, Prabhas fans will have a superb treat on April 27 night as their favourite star’s next film Saaho teaser is also slated for release. Rebel star kick-started his new project under the direction of Sujeeth who earlier directed Run Raja Run. It is touted be action entertainer which is being made on the lavish budget of Rs 150 Crore. It is produced by Pramod and Vamsi of UV Creations. 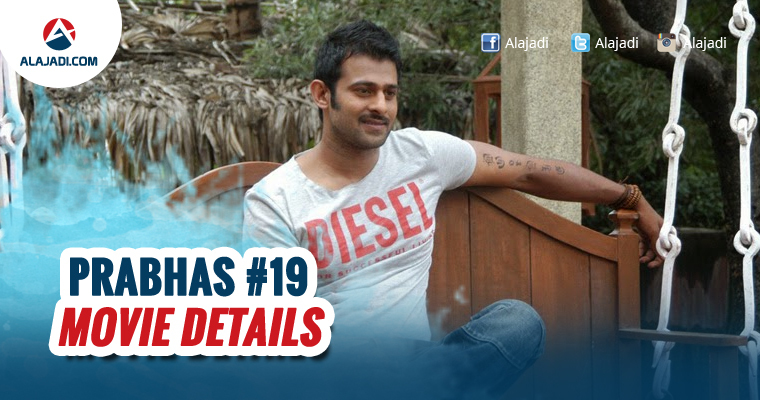 It is 19th film of Prabhas and will be released in Telugu, Tamil, Malayalam and Hindi languages simultaneously. According to the latest update, the team has already the wrapped up the shoot of its teaser and post production is being processed. It also said that the First look and title will be on April 23rd, while teaser will be screened along with Baahubali2 in Theaters in all 4 languages. Trade Analyst Ramesh Bala confirmed this info and tweeted, “₹ 150 Cr Budgeted #Prabhas19 FL and Title on Apr 23rd and Teaser in 4 languages on Apr 28th along with #Baahubali2 in Theaters.. #Prabhas”.